WOW! 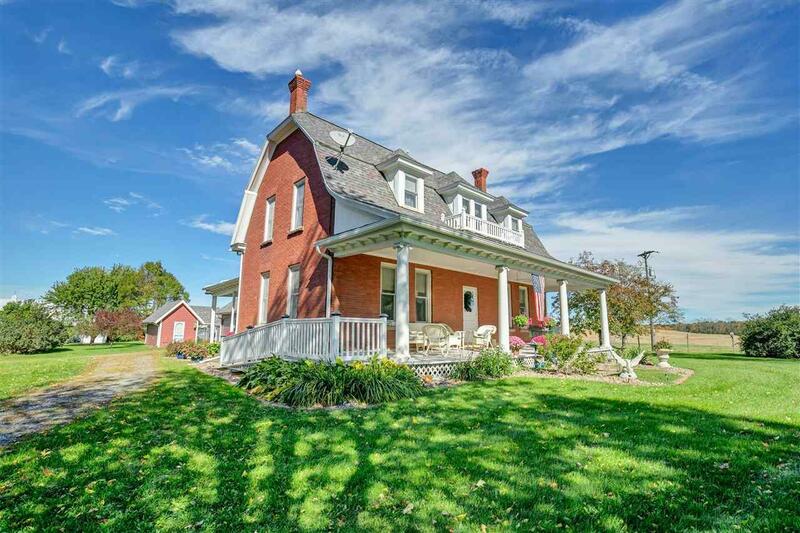 This property has so many possibilities they are endless. 227 acres with stunning views for recreational, hunting, equestrian, you name it, you can do it here. 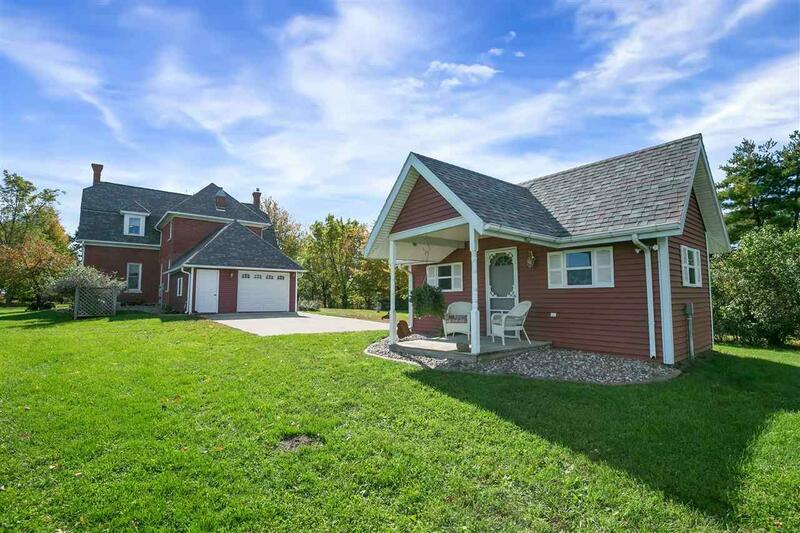 This 4 bedroom home can easily be made into 5 or 6 if needed. One full bath upper,one on the Main floor. All original hardwood floors, molding and most doors. 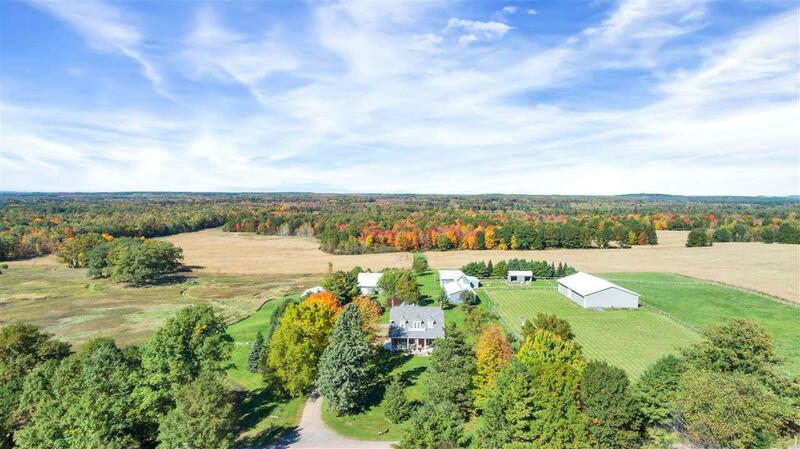 Geothermal heating/cooling to keep utility costs down, 60'x100' indoor riding arena, outbuildings galore (all with electricity), fenced areas for animals, County lands on two sides of this property to enjoy. Many, many updates. 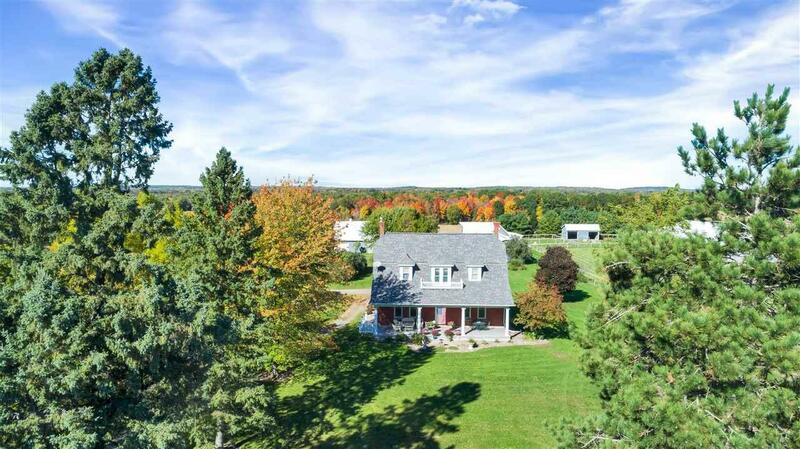 Zoned Ag,MFL-Closed,Ag Forest,Residential.